How do you hide ten thousand tons of stolen chicken…in a war zone? 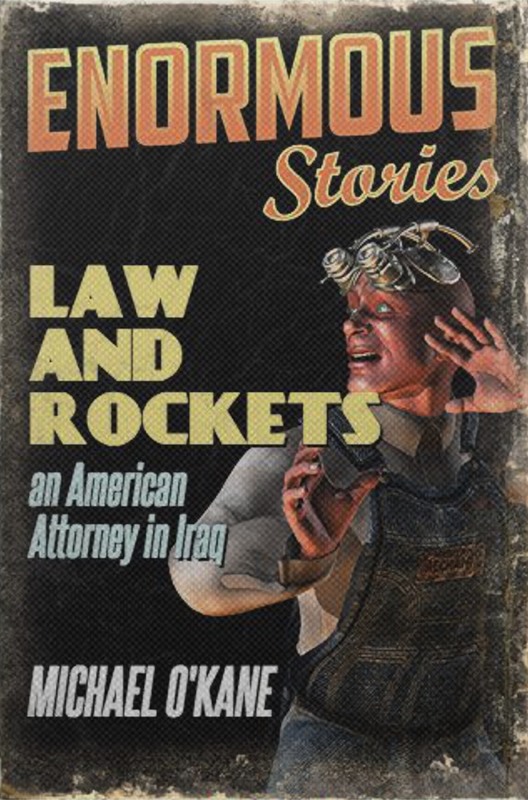 You can find a copy of Law & Rockets at Amazon, by ordering from the publisher directly, or at bookstores. Distributed by Ingram. Need a reading app for your smartphone? An American attorney travels to the Green Zone to run the office of a German law firm. What could possibly go wrong? Practicing law in a war zone isn't so bad, if you can overlook the nightly mortar attacks. Ten thousand tons of chicken are stolen, a transgender government contractor finds sympathetic ears amongst the ayatollahs and the office phone keeps shutting off when military convoys go by. Meanwhile there's a law practice to organize and clients to keep happy. Sometimes it seems that conflicts with the home office are more stressful than the fear that a rocket exploding nearby will find its target. 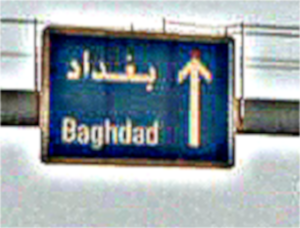 In his war diary, lawyer Michael O'Kane tells of his experiences in Iraq. 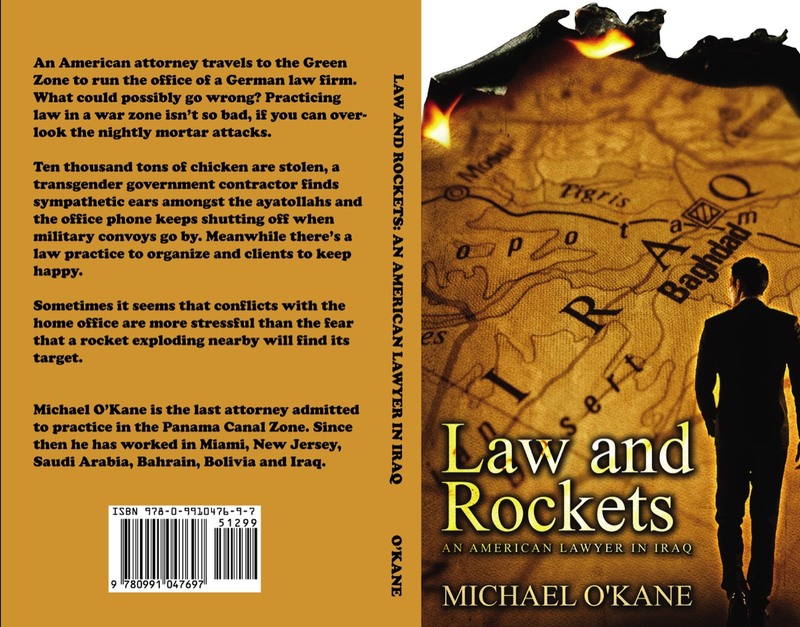 Michael O'Kane is the last attorney admitted to practice in the Panama Canal Zone. Since then he has worked in Miami, New Jersey, Saudi Arabia, Bahrain, Bolivia and Iraq.